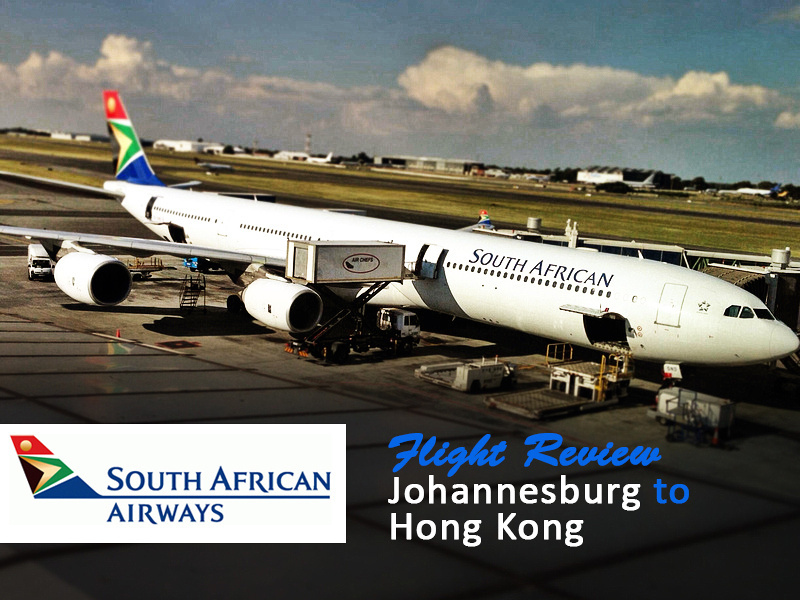 I flew with South African Airways from Hong Kong to Johannesburg, booking via airfare search site Vayama. This flight was my second flight of the day, having started in Windhoek. 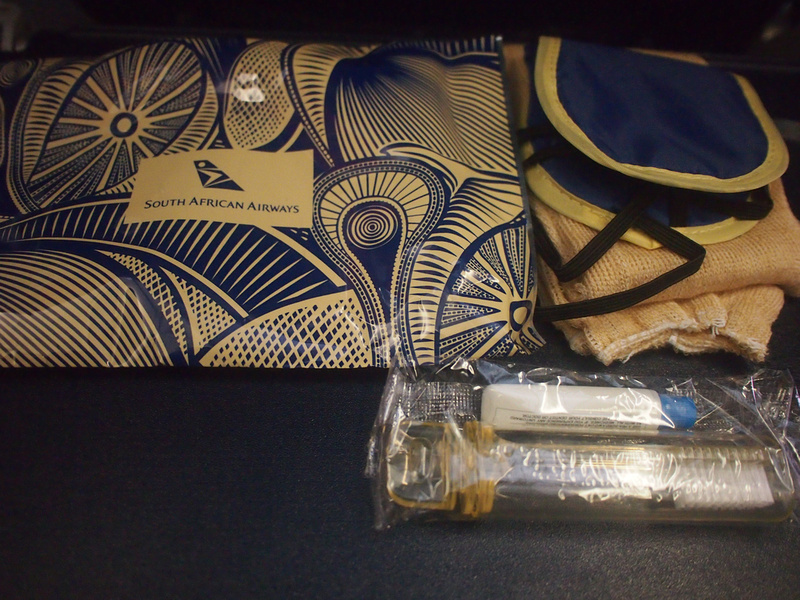 The flight was provided by the Namibia Tourism Board as part of a press trip. 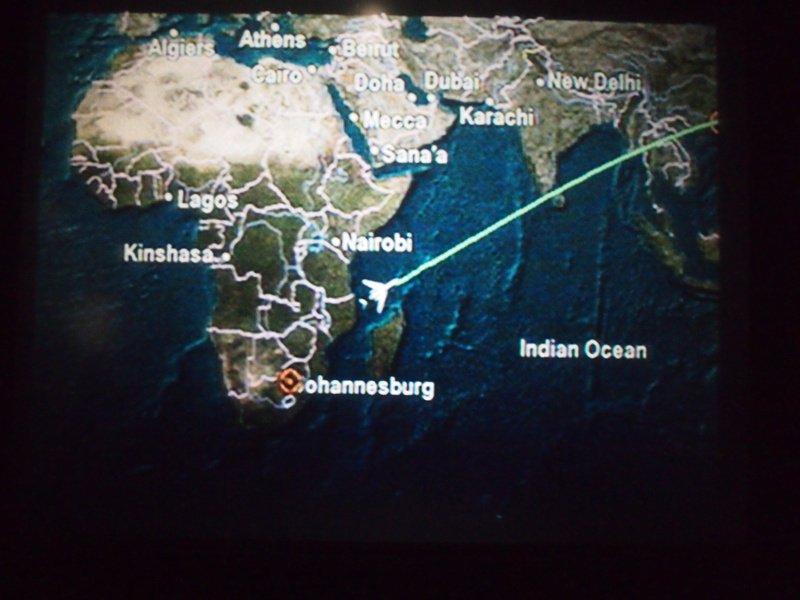 I had flown SA 287 the week before, now I was returning back to Hong Kong. As with that flight, this flight was in an A340 – the four-engine long haul aircraft by Airbus. I checked in online the night before and selected my seats. 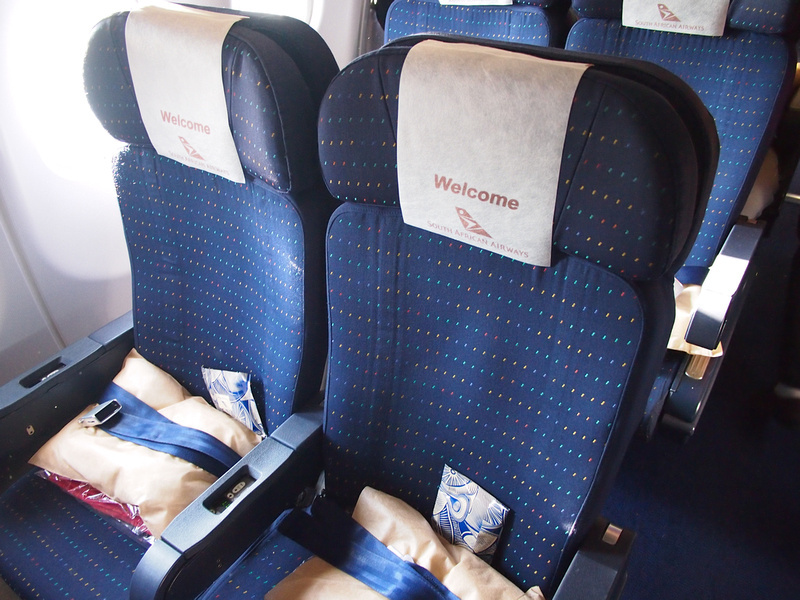 The economy seating is in 2-4-2 configuration and I always select the aisle on the “2” side. The flight time is around 13 hours, departing 5:30 pm and arriving the next day at 12:25 pm. Over night longhauls aren’t my favourite but there was no other option. 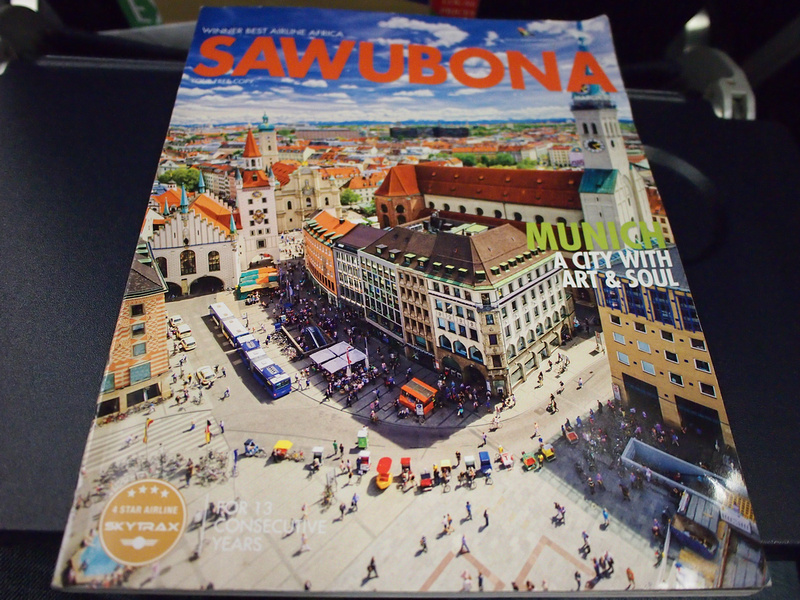 As an Australian I am used to longhaul flights, but if you aren’t used to it then read this guide on how to survive a long flight. 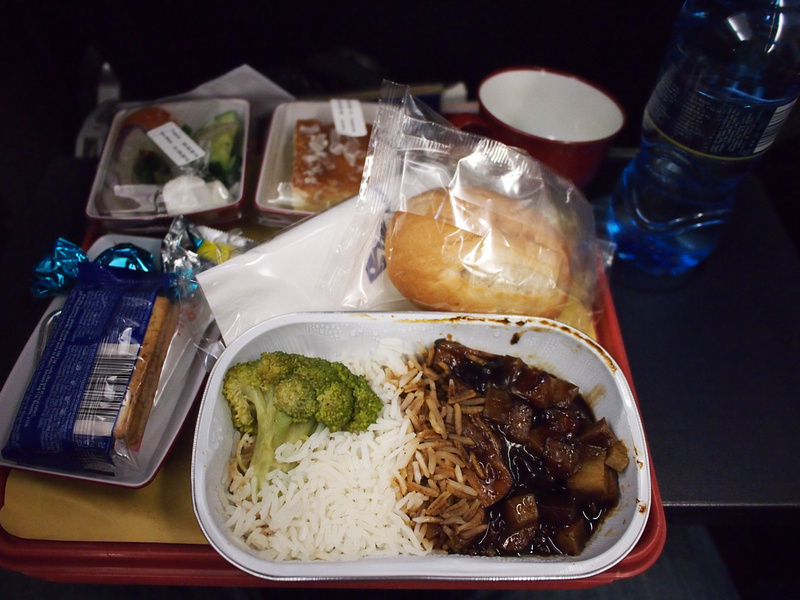 Dinner was served not long after take off, and I had the beef and rice option. Bread was served in a plastic wrapper with a used by date on it, as was the salad. I don’t recall seeing used by dates on food lids, giving the impression that there is a warehouse of food being doled it. When flying with the same airline in the same month the chances are that the new realease movies are going to be the same. Indeed, I had watched everything I wanted to see on the HKG-JNB leg. I went to watch a movie but the movie I selected wouldn’t play and something came up. This was happening to other passengers as well, and in the end they had to reset the movie software three times. 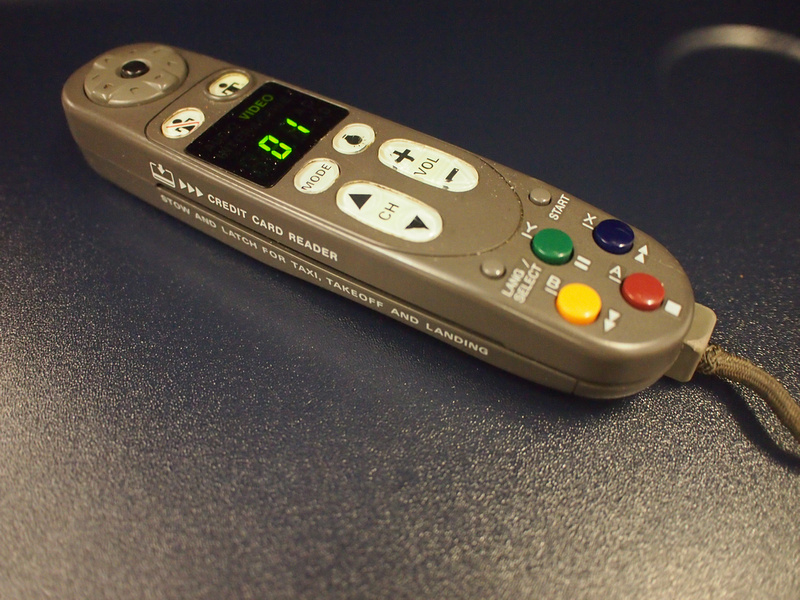 Plus the flight was using the old control paddles which were hard to control, so I gave up. One thing I noticed, being a somewhat familiar with long haul flights, is that there was no drinks brought out throughout the night. Usually there is an attendant bring out a tray of water and orange juice throughout the night. That service wasn’t provided. Two hours before landing and breakfast is served. I got the western option of egg and sausage, with a croissant. We landed on time at HKG, and I made my way to my accommodation in Hong Kong.